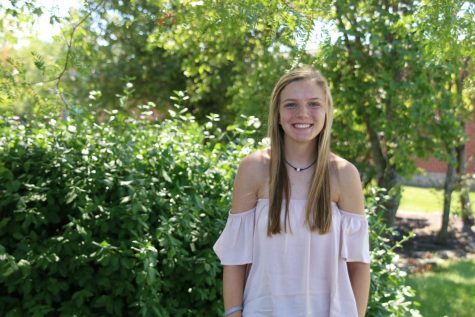 This is senior Kendall Gaignat’s second year on the JAG yearbook staff and she is taking on the role of sports editor for the book. She has been a part of the track and field team for three years and will continue to be on the team this spring. She is also a member of Spanish NHS and enjoys helping out the Booster Club and MVJFCA. In her free time, she likes to watch Netflix and Mill Valley football hype videos with Mia Thomas. She also enjoys playing with her dog, Kuzco, and spending time with her family and friends.